Returned Servicemen & Servicewomen are usually honoured with an RSL Service during the funeral service. 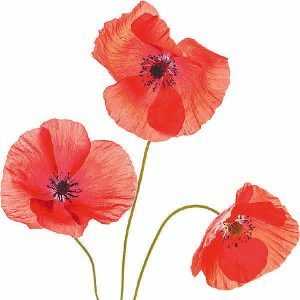 This is a time of remembrance of service to our Country where service records are announced and detailed, usually by the President or Vice President of an RSL Club. The service is to honour the life of a comrade and acknowledge their contribution to our Country. They shall grow not old, as we that are left grow old; Age shall not weary them, nor the years condemn. At the going down of the sun and in the morning. We will remember them. Guards of Honour are just one of the ways that members of a club or organisation can honour the passing of a former member of their club. Many local clubs play a huge part in the well being of local communities and a Guard of Honour is a rite of passage acknowledging the contributions of the member to our Counrty or to the Club.